# 305 9188 UNIVERSITY CR Burnaby V5A 0A5 : Simon Fraser Univer. The best value atop Burnaby Mountain! 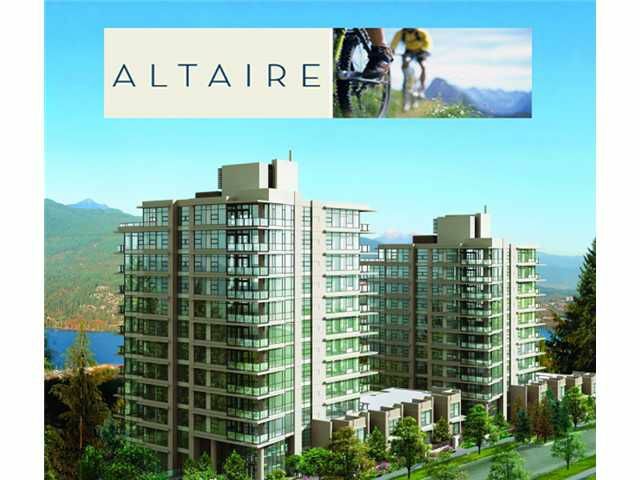 Altaire by Polygon, an extraordinary apartment residence surrounded by parks and forests adjacent to Simon Fraser University. Experience the crisp fresh air in the village-like atmosphere just steps away from shops, marketplace, restaurants, transit and all the services of SFU's UniverCity. Inside this beautifully maintained and freshly painted home you will enjoy the luxury of deep carpets, cozy fireplace, stainless steel appliances, gas stove top, and granite countertops in the kitchen & bathrooms. You will also want to relax and unwind in your generously sized master bedroom and ensuite with a soaker tub. This solid concrete built home (with remaining 2-5-10 warranty) is complete with floor to ceiling windows and oversized balcony where you will enjoy the magnificent views of the North Shore Mountains and surrounding natural beauty. Offers to be accepted after first Open House - this Sat/Sun August 17th/18th 1-3pm.